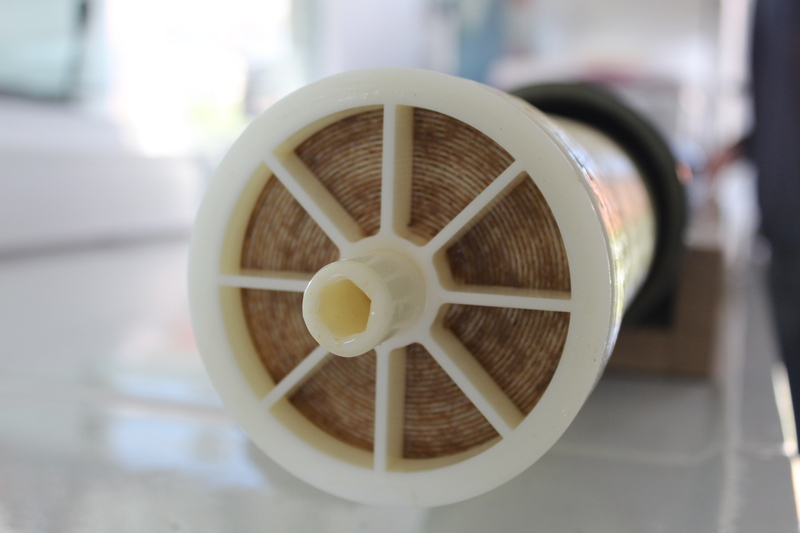 The progress of membrane manufacture technology and application of membrane technology has undoubtedly paved the ways to extend this technology for water reclamation. Membrane-based systems are often selected against conventional treatments when superior reclaimed quality is desired. 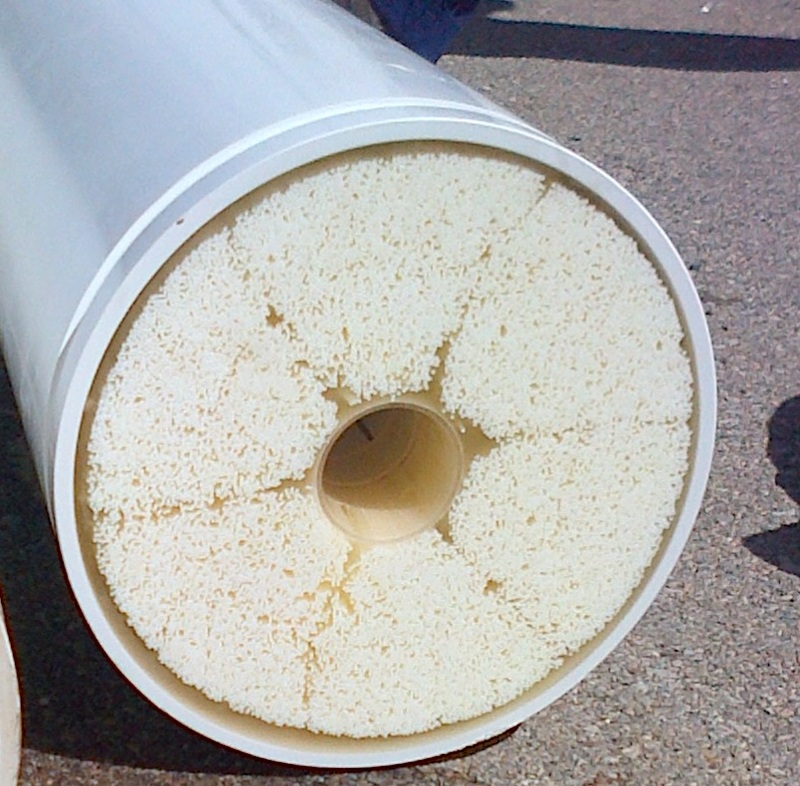 As a general rule, the more stringent the reclaimed water requirements the greater the advantages offered by membrane-based systems. The most basic membrane treatment is achieved by microfiltration (MF) and ultrafiltration (UF), which use low-pressure membranes to produce an effluent free of suspended solids and partially free of colloids and microorganisms. The quality of the effluent obtained is generally suitable for low-grade industrial reuse and some irrigation applications, but not for unrestricted irrigation purposes or high-grade industrial reuse applications. The addition of high-pressure membrane processes (nanofiltration –NF- or reverse osmosis –RO) to the process allows the removal of dissolved species and small organics, providing water of high quality. Treated water may then suitable for a wide range of reuse applications such as industrial reuse.